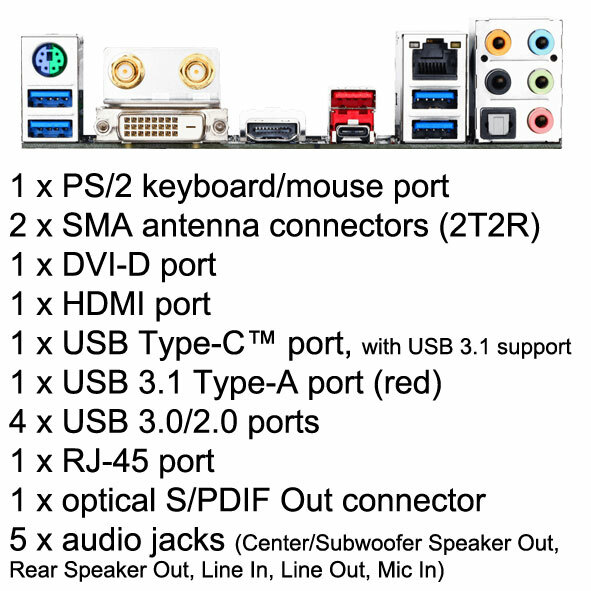 Rear Interfaces: Please see image above or details below. Operating System (Windows): No Operating System – If you need an operating system please select an option above. We advise home user to purchase Windows 10. If you're looking to connect your pc to a network or use it at work then we recommend Windows 10 Professional. If you purchase Windows we will install it for you with all the drivers and software needed. Therefore, your computer is ready to use out the box with no additional essential set up required. Hence, you only pay the cost of the software, WE INSTALL AND SET UP THE COMPUTER FREE OF CHARGE AS PART OF OUR COMMITTMENT TO QUALITY SERVICE. Furthermore, we recommend you also purchase Internet Security to help protect you and your computer from malicious software and viruses. 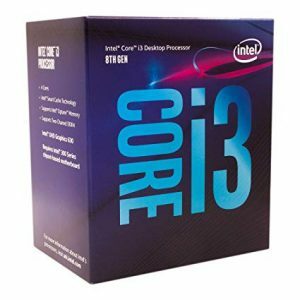 What anti virus options are available for the intel i3 media pc? If your intel home office pc will be online, we highly recommend ‘Bullguard Internet Security’. With this you get a yearly license to use on a single computer. Additionally, internet security helps to keep you safe online and offline. Furthermore, viruses and spyware have become very common and a good internet security is crucial. Therefore, if you buy Windows 10 we will install the anti virus for you at no extra charge. We have to register your software using an e-mail address. Therefore, we will use the e-mail address you use for your purchase. Please note: All anti virus programs are different. However, it is important for the user to always remain safe whilst browsing the internet. We advise only going on websites you know are safe. Never open unknown suspicious e-mails or programs. Read our blog for more information on online threats: https://zi-mm.co.uk/warning-virus-detected/. Don’t see the upgrade you want? Give us a call on 01922 746840 or drop us a e-mail at sales@zi-mm.co.uk and our friendly staff will be happy to assist you. We offer a wide range of upgrade options to suit your needs, requirements and budget. For example, a £600 graphics card upgrade into a home office computer would not be a recommended upgrade. This is because the upgrade would not be suited to your computer. We believe in using parts that work in harmony with the rest of the computer. 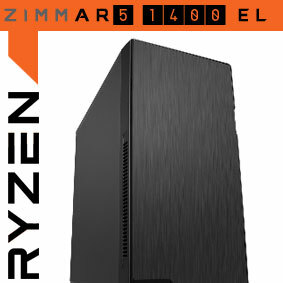 Otherwise certain components could hold back the performance of your computer or other components. 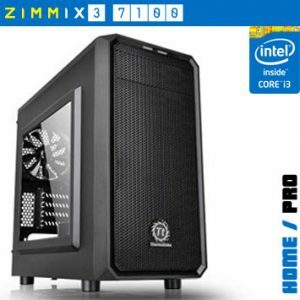 However, if you require a particular upgrade or need to perform a particular task we custom build our computers therefore we can offer you a solution. Intel Core i3 8100 allows you to experience powerful performance and seamless computing for your everyday tasks and more. 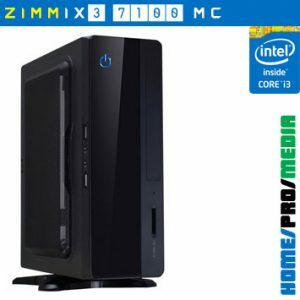 A capable home and office PC, great for multi-tasking and get things done... fast!